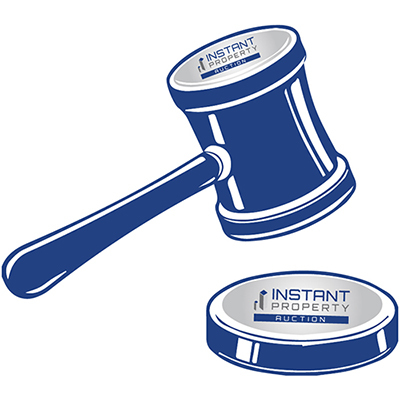 No matter the size of your brokerage, Instant Property has a sales solution for you! If you are a small brokerage or your company would prefer to have Instant Property market and assist with your real estate assets for sale, then list your property for sale on the Instant Property’s Instant Auction portal. However, if your property company is an established player or a landlord wanting to facilitate the sale of your real estate assets, then Instant Auction can be branded and customised for your business! List residential, commercial and industrial stock that you are struggling to dispose of on Instant Auction. Get access to Instant Property’s broker-to-broker network. Let Instant Property find you a buyer and earn your commission! Online Auctions are quickly becoming the trend for real estate companies these days. If you are a brokerage or auction company and are thinking about developing your own online sales platform contact Instant Property now! Instead of paying significant sofwtare development fees, you can license Instant Auction! By licensing Instant Auction, you are able to innovate your company in months instead of years and get access to real estate software programming experts. Maintenance and support at a fraction of the cost of an in-house team.